I didn’t watch Log Horizon so I couldn’t recognize the song. 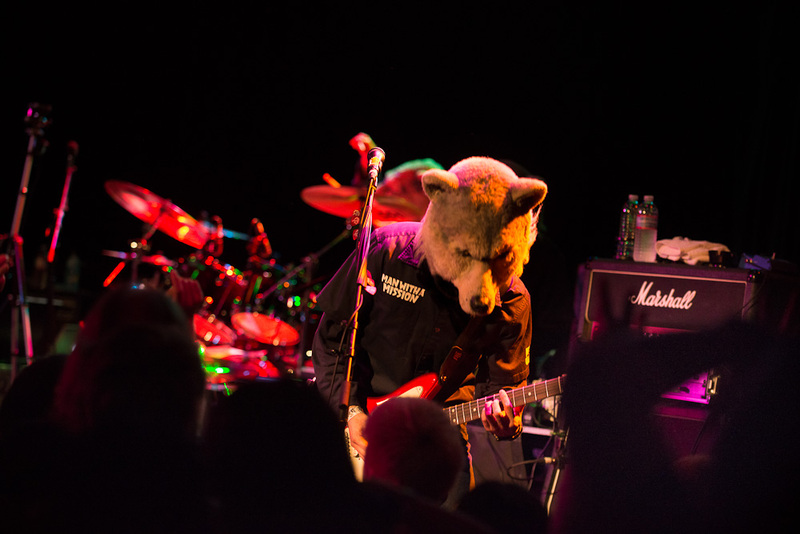 Man with a Mission reminded me of Linkin Park. Rap with hardrock. I also love Jim Hendrix version of Bob Dylan song.